“Google it” has become one of the most well known phrases in today’s society. It is the quickest and easiest way to find information on practically anything; from health concerns to discovering new dad jokes to add to the collection. Similar to that of your average Joe, Google has had significant success, epic flops and has different parts to it’s complex personality that only a select few people know about. 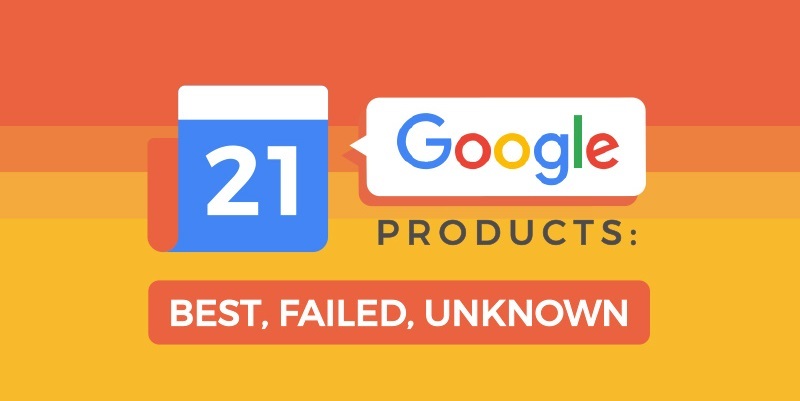 Google is not only the world’s most popular search engine or a way to assist directionally challenged people to get from A to B, but boasts over 200 different products!